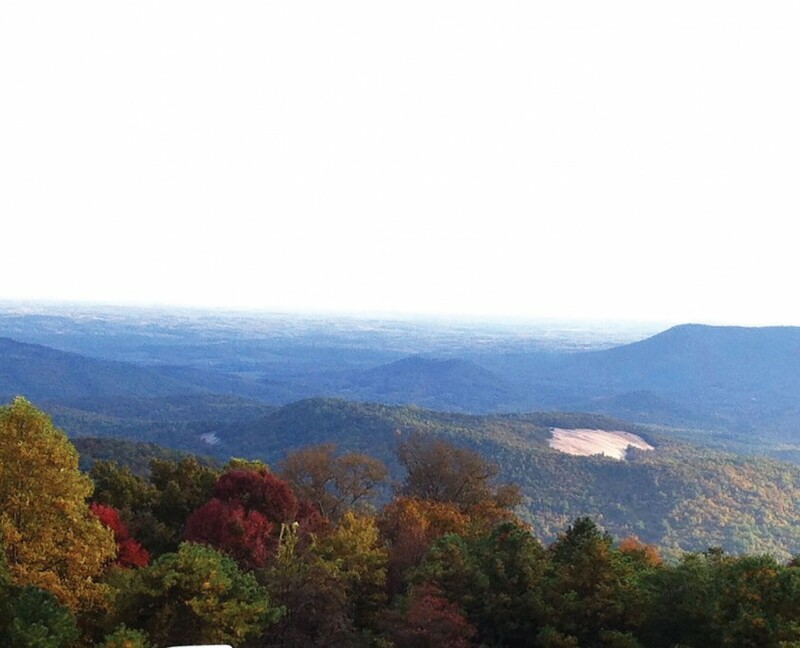 Stone Mountain Overlook | Protecting the Blue Ridge Parkway in N.C. This forested property connects the Blue Ridge Parkway and Stone Mountain State Park, and offers breathtaking views from both. Surrounded by Parkway land and the state park, this property provides a vital wildlife corridor and preserves the integrity of the striking view of Stone Mountain. The landowner donated a conservation agreement to permanently protect this beautiful tract.